It's time for the New Product Launch! All the Stamps, Die-namics, and Stencils can be found HERE. Please remember to visit each of the MFT Designers' November New Product Launch posts on the MFT Blog and leave a comment by the end of the day on Thursday, December 4 for your chance to WIN one of two, $100 Gift Vouchers. The winners will be chosen at random and all the prizes will be sent out on December 5. Ready? Set. Comment! I have a set of cards to share with you today that feature the new Blueprints 21 Die-namics. I've paired this fabulous set of dies with a few of my favourite stamp sets from this release, Desert Bouquet, and Friends like Us. Blueprints 21 Die-namics is such a fabulous set of dies! I love the large pierced panel and all the half circles. The first three cards were created using the sketches that are digitally provided with the Blueprints 21 Die-namics. 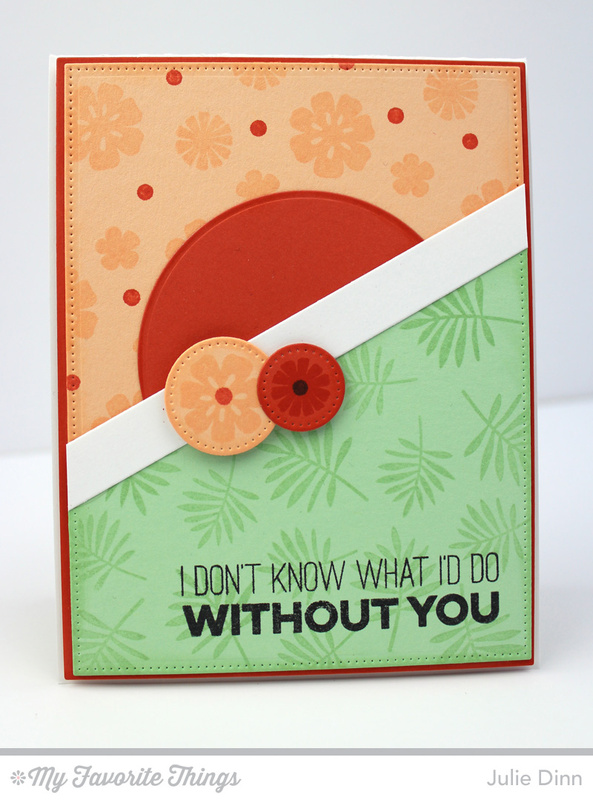 I used Peach Bellini, Persimmon, Spearmint, and Smooth White for card stock. I really like this color combination. The flowers were all stamped in Peach Bellini Premium Dye Ink and Persimmon Premium Dye Ink. The leaves were all stamped in Spearmint Premium Dye Ink. The sentiments are all from the Friends like Us stamp set, they were all stamped in Black Licorice Hybrid Ink. For the final card, I didn't use one of the sketches. With all the great elements in this set, putting together a card is so easy! I hope you have enjoyed my cards featuring these amazing new products. Be sure to check out the MFT Blog to see all the gorgeous creations the rest of the team has to share with you. 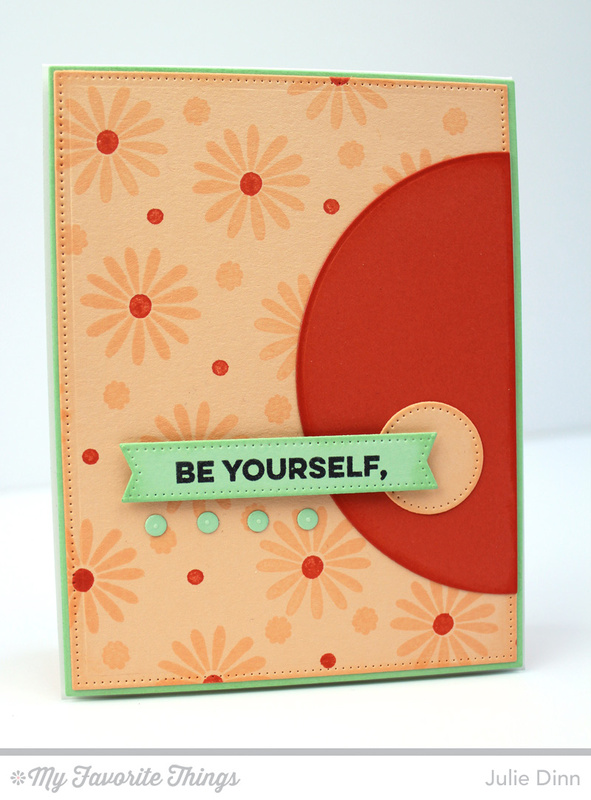 Love the variety with this color combination and all those fantastic stamped panels! I love the peach and green together! Great combination of color! Beautiful cards! I've never used a blueprint set. They look like they could really be great. You sure came out with some great card layouts from it. Thanks for the inspiration. I have a list of must haves and 5 of them are blue print sets. Always out of stock tho. Time to crank up the machines and make more. So pretty and what a sweet color palette! Great cards. Love the versatility of blueprints. Like all your tone on tone stamping. These blueprints are a wonderful thing. Wonderful way to make a gift set of cards. Thanks for the inspiration. Lovely cards, with such versatile designs. Thanks for the inspiration. Just love your colors and designs today... I am sold on that floral stamp set! Love the pretty color combo!! Not one I would have thought to use but really like it! 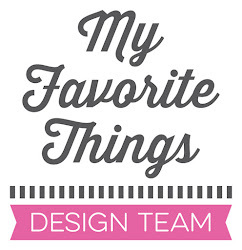 So much inspiration from the MFT Design Team - thanks so much! Blueprints 21 Die-namics is one of the best blueprints set and I love what you've done with it! Great cards. Love that you used the designs offered with the Blueprints set. Those new colors are so amazing. Love the color combo--GREAT cards!!!! i am glad you showed this. i was thinking it looked more square on the pic. Super fun! Love the colors. These are all so beautiful! What a great color combo! And even though you used the same colors and elements on each card, they all look so unique. 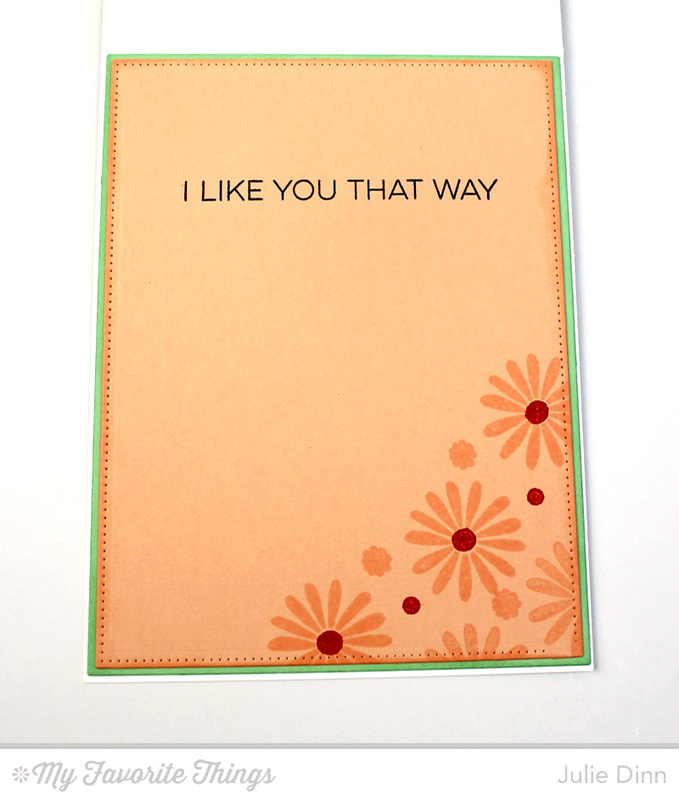 Terrific cards and love the new color you used along with the random stamping and design...so cute!! Beautiful cards! And I love the color combo. 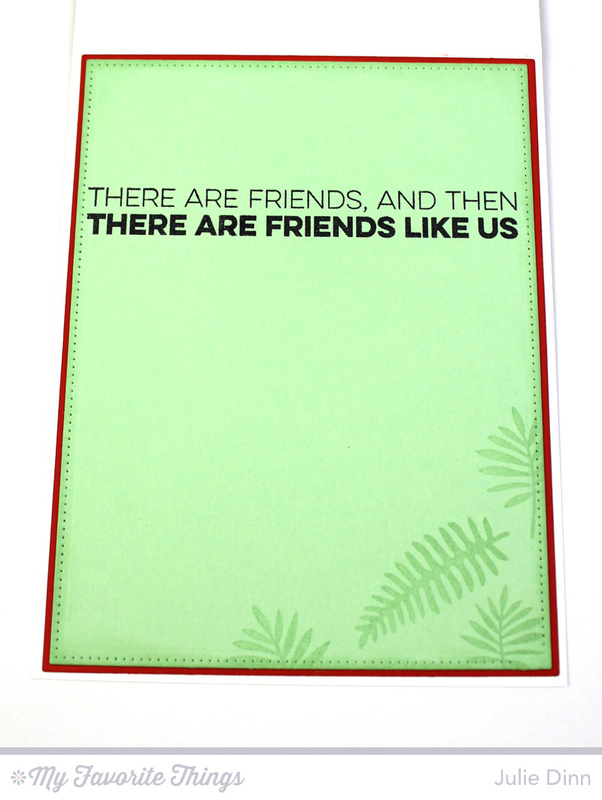 I like the sentiments in Friends like us stamp set... Fab cards.. 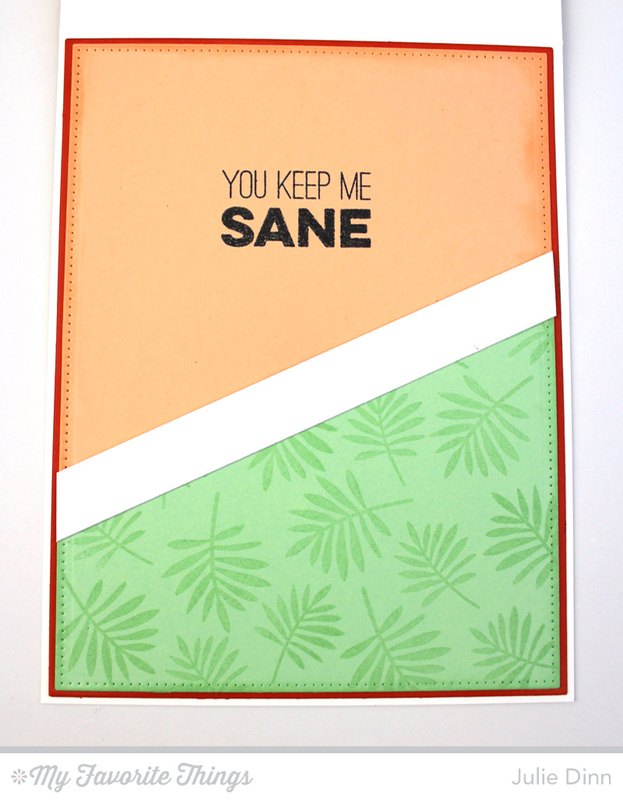 These sentiments are fantastic, I especially love "You Keep Me Sane"! Great set of cards! Great cards to show off the new Blueprints! All really really cute .... i'm so glad i ordered these sets. These are so pretty! Love all the repeat stamping to make the design on the paper. Great colors and card designs. Great cards! 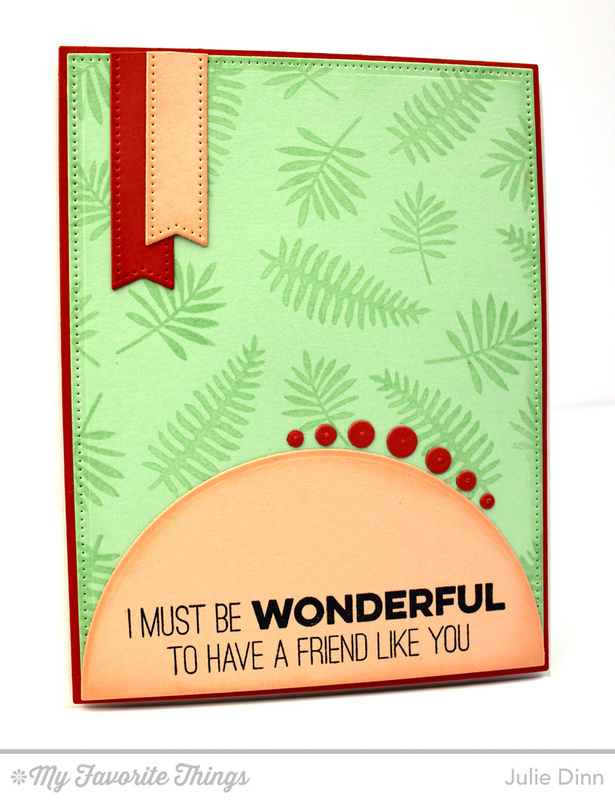 These friend sentiments are so sweet! The color combos you used are fabulous! Gorgeous cards! What and Awesome Card Set. This is Gorgeous! The sentiments are perfect. Lovely job. 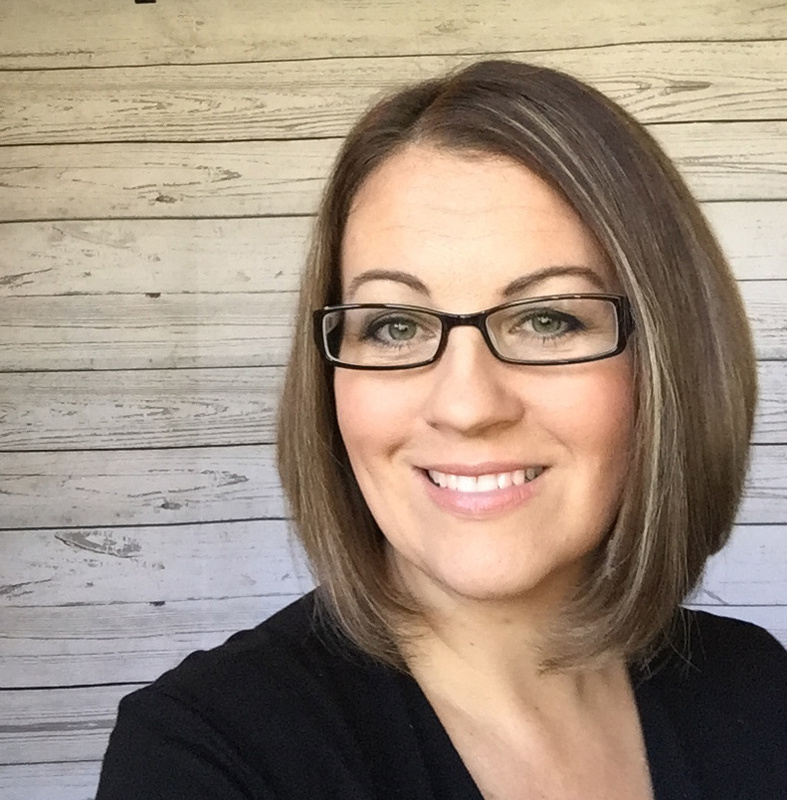 Great new releases! Love your cards and those colors are nice and fun! Those blueprints look fun! Such great sets, can't wait to get mine! FAB cards, Julie! What a great color combination on your cards! So fun! I love the color combination you used! Great new colors! There are so many cute shapes in this Blueprints. I love the color combos you chose. Very cute cards. I LOVE that color combo! Thanks for sharing. I love your color pallet! So pretty!